RESPECTO AL DUATLON, COMENTAROS QUE LA PARTICIPACION FUE MUY NUMEROSA (INSCRITOS 222 DUATLETAS, FINALIZARON 195). 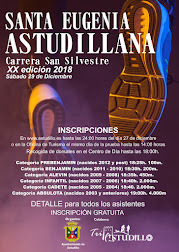 ENTRE LOS PARTICIPANTES SE ENCONTRABA ALGUN FRANCES ( DEL EQUIPO OLIMPICO Y QUE FUE EL QUE GANO), JAVI GARCIA (DEL KEBI, CAMPEON DE ESPAÑA EN ALGUNA OCASION), UNAI YUS, GORKA BELOKI (EX-CICLIESTAS PROFESIONALES) Y ALGUNO MAS DE LA ELITE. EL DIA AMENAZA LLUVIA, DURANTE LA MAÑANA LLOVIENDO Y, EL QUE ESCRIBE, MOJADO TOTAL (COMO LO ORGANIZAMOS NOSOTROS-LOS DEL TRABAJO- EN MEMORIA DE UN COMPAÑERO FALLECIDO, TOCO MONTAR LOS BOXES Y ALGUNA OTRA COSA MAS), DESDE LAS 09,00 HORAS BAJO EL AGUA HASTA LAS 13,00 HORAS. 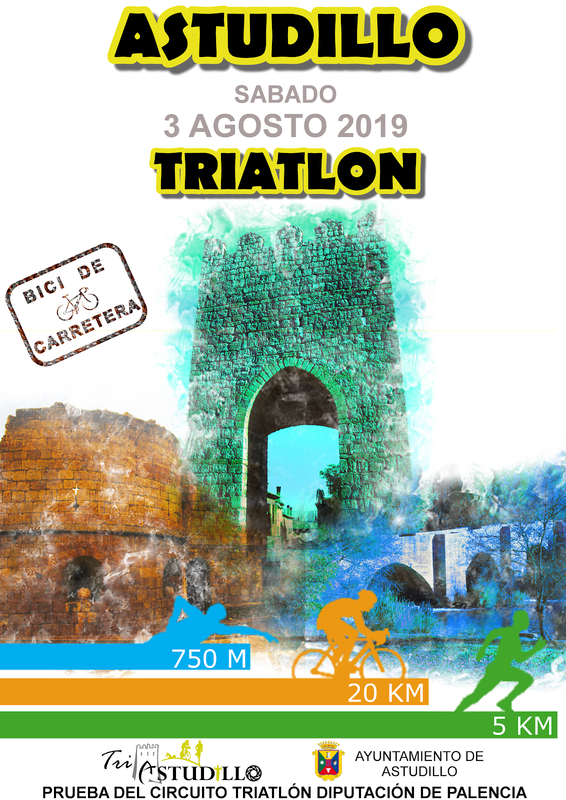 BUENO COMENTAROS QUE, DEL SUBIDON QUE ME DIO LA CARRERA, ME HE APUNTADO EL TRIATLON DE LARGA DISTANCIA QUE SE VA A CELEBRAR EL 28 DE MAYO EN BILBAO (1,9-90-21) , CONSULTAS EN www.bilbaotriathlon.com . HAN PASADO UNAS HORAS Y CREO QUE HE HECHO UNA LOCURA (NO SE SI VOYA A SALIR DEL AGUA, SE NADA EN LA RIA DE BILBAO) , ¿OS ANIMAIS? AUN QUEDAN PLAZAS. BUENO, COMPAÑEROS, COMO EN ALGUNA OCASION HABEIS COMENTADO QUE NO SABIAIS NADA DE NOSOTROS ("LOS VASCOS") ESPERO QUE NO OS ABURRAIS LEYENDO LA CRONICA. DESEAROS QUE LO HAYAIS PASADO BIEN EN ORBANEJA Y EN LA LEGUA (YA LEERE VUESTROS COMENTARIOS) Y SALUDOS. 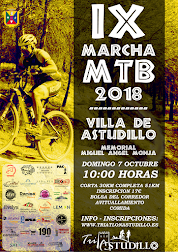 POR CIERTO, SE ME OLVIDABA, CUANDO OS LLEGUEN LOS MONOS DE TRIATLON QUE OS ENCARGAMOS, JOSE ANGEL Y YO, NOS LO COMENTAIS DE MANERA QUE PODAMOS LUCIRLOS POR ESTAS TIERRAS. SALUDOS Y SEGUIREMOS INFORMANDO. (SI NO ME AHOGO EL DIA 28 EN LA RIA).